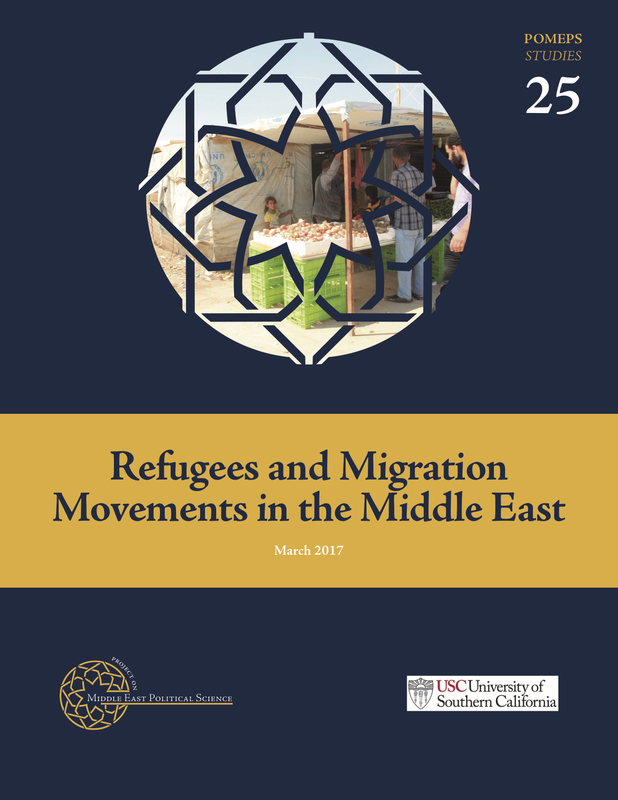 In February 2017, the Project on Middle East Political Science and the Middle East Studies Program at the University of Southern California with support from its Center for International Studies convened a workshop bringing together a dozen scholars from multiple disciplines to discuss the dramatic flood of refugees and forced migration over the last fifteen years in the Middle East. POMEPS Studies 25 is a collection of their memos from this workshop, available as an open-access PDF here. Adnan Naseemullah, King’s College London. Ali Hamdan, University of California.